Memorial University student Donovan Taplin got what he hoped for this week — a meeting with Prime Minister Justin Trudeau. Memorial University student Donovan Taplin, 22, of Bell Island got what he hoped for this week — a meeting with Prime Minister Justin Trudeau. 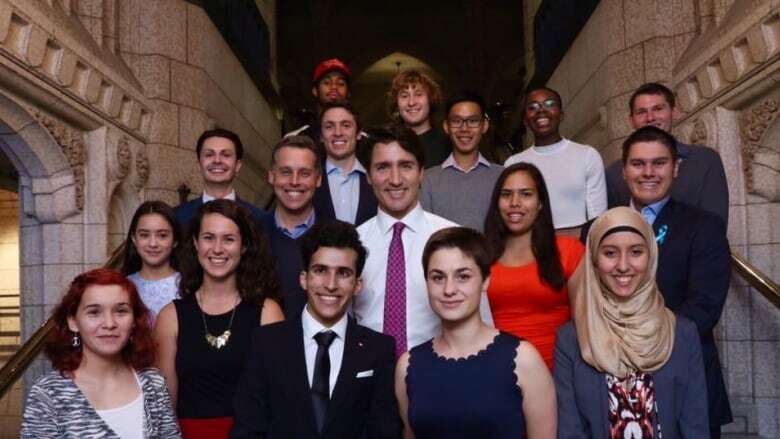 Taplin is back home from Ottawa where he and 14 other young Canadians got together with Trudeau and other parliamentarians. 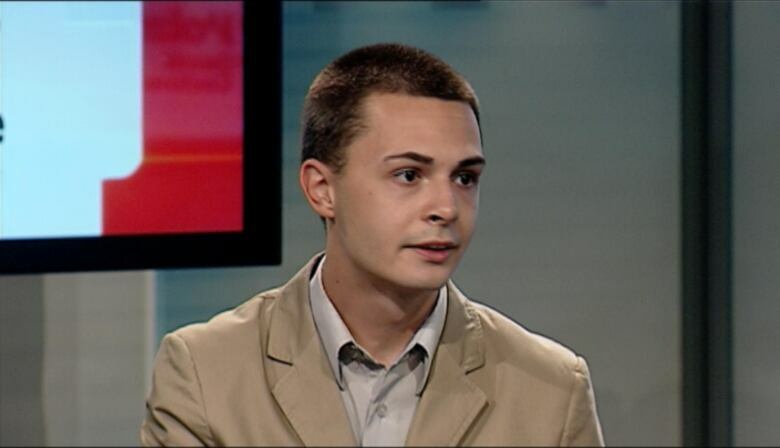 Taplin, who is part of the new Prime Minister's Youth Council, was chosen from 14,000 applicants from across the country to sit on the council. "If you took the Prime Minister out of that room, it was still phenomenal," said Taplin. But the PM was there. "To see [him] sit down with people 16 to 24 year olds, and ask them what they thought, on a range of issues, would be important for the government to prioritise, was an incredible experience," Taplin said. Taplin said the Youth Council's job is to put a lens on the government's policy decisions. "Each one of us picks three or four issues that we want to focus on, and then works with the Prime Minister to apply our lens, our perspectives as members of our communities, and as young people." He added that youth will look at what they might see as gaps in government policy, and offer advice on improving the policy. "Coming from Bell Island, there were issues that I had identified," said Taplin. "I wanted to talk with the Prime Minister about Northern and rural issues. I think that the last federal budget was really good for big cities, but could have done more for rural areas of the country." Taplis said he also discussed mental health, well being, and infrastructure with Trudeau. "One of the suggestions I made was to take a look at the federal government partnering with municipalities to take a look at mental health," said Taplin. Taplin added that "one size doesn't fit all," and people can feel detached from the provincial and federal governments. "I suggested in the communities where they have that detachment, especially in rural and Northern Canada, why not take a look at giving funding, and downloading responsibilities to municipalities to take a look at mental health delivery options," he said. Taplin continued, "That people can go to their neighbour and say, there are some problems going on and we need help. I think [that idea] got some traction." Taplin said none of the suggestions to the Prime Minister or his ministers is binding. "But, we don't have to walk the party line with the Prime Minister," he said. "We know our responsibility to the Prime Minister is to be honest," Taplin said. "Forthcoming, practical with the solutions that we offer ... and hope that he might somehow be able to integrate it into his decision making." Taplin said the council will be meeting online weekly or bi-weekly to discuss issues. "And then, roughly, quarterly, we will meet with the Prime Minister in Ottawa. This is an ongoing mandate. I will be on for at least a year — possibly two years." Taplin said that Trudeau will make the Youth Council even bigger, by bringing on 15 more young people in January, and that the Youth Council is not just tokenism. "I think many politicians just draw on young people to say 'I'm engaging young people,'" said Taplin. "I'll try to be optimistic, and think that this opportunity could be one of lasting impact."